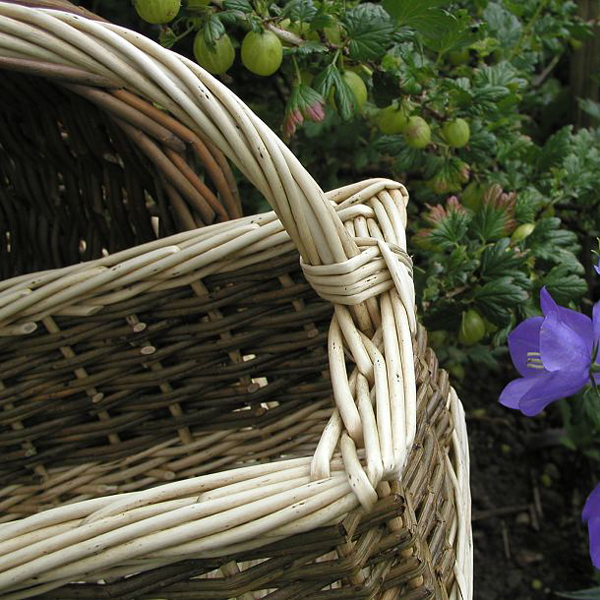 Willow Baskets: Beautiful, strong and practical willow baskets for all occasions. 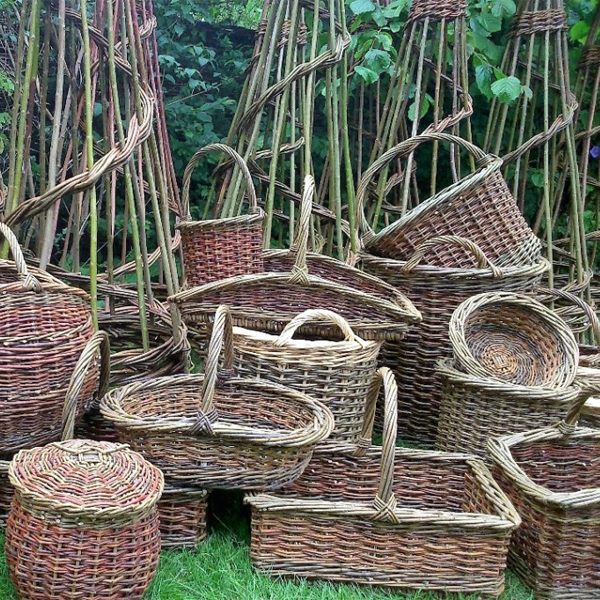 I’ve been a full time basket maker since 1997. 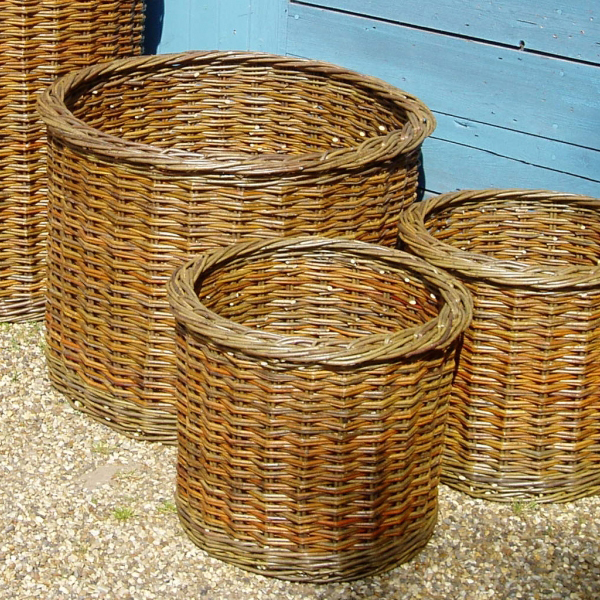 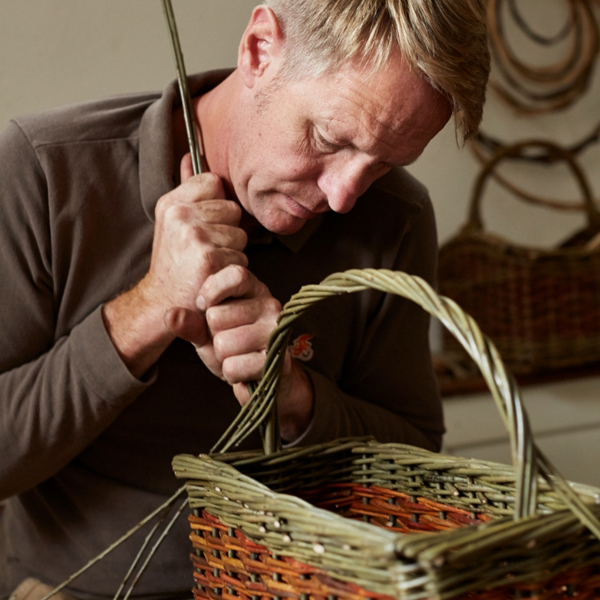 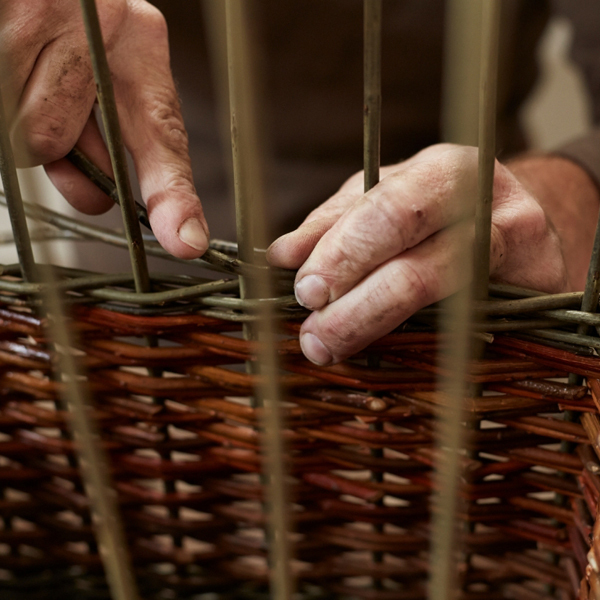 I originally came to the trade through my father-in-law Will Berry who was a basket maker near Halesworth in Suffolk. 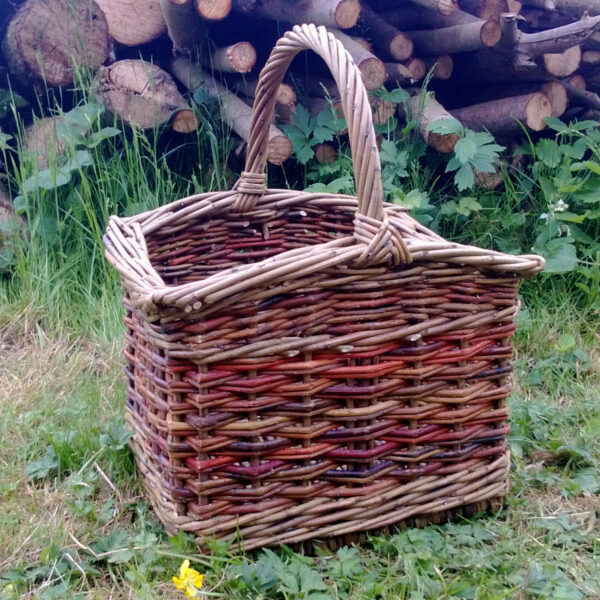 I still manage the willow bed he planted out which is a very rewarding part of my work.